Every now and then, a company emerges out of the blue and turns a market on its head. These are brands that are able to connect the dots and see the big picture. They are able to spot early on vital trends that are likely to play out in the future. They have a knack of presaging consumer habits and solving the pain points. They have the foresight to explore the fault lines and conflicts shaping their industries. These brands focus on strategic expansion beyond traditional boundaries. They innovate by taking new approaches to the customer experience. CNBC-TV18 and CNBCTV18.com's integrated series, The Disruptors share exciting stories of successful entrepreneurs who have created innovative brands and disrupted the market to become genuine game changers in India. Disruptors is a collection of brands that have used new technology, smart strategies or pure business acumen to change the way we live today. They have carved a niche within an existing category or created a new one of their own. Each episode features one such successful company and the individuals behind it. The list contains plenty of untold tales, the victories—small and big—of the founders, and behind-the-scenes accounts of their incredible journey. Watch great conversations on brand strategy, business growth and building customers as Disruptors decodes the secrets on what it takes to become a market leader. Muesli and oats are among the top health foods that are dominating the market today. But one homegrown company had the foresight to pioneer the creation of these products in India back in the 1990s; long before the Internet revolution—Bagrry’s. The Bagrry’s group is one of India’s leading suppliers of cereal-based products with a lineage of over 50 years in food processing. 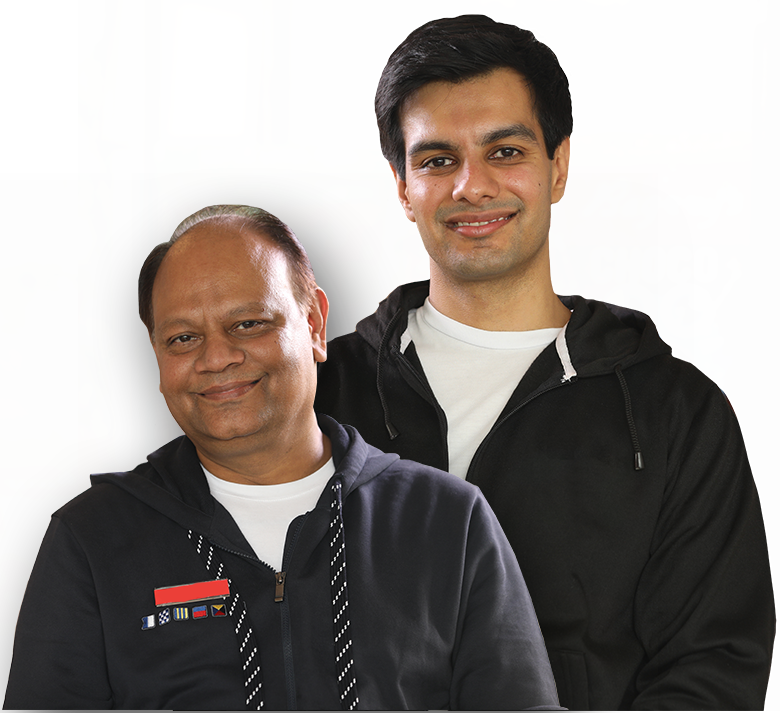 Standing strong at a current revenue of Rs 180 crores, they not only disrupted the market to stand tall alongside competitors such as Kellogg’s, but they also created a niche for themselves with their philosophy of honest health and nutrition. Their story began with one plant in Delhi back in 1979 where they started out by using just spare products of their family’s other flour mills. Soon, their B2B division was supplying raw materials to companies such as Nestle, GlaxoSmithKline and Britannia. They then diversified into a B2C business launching their range of cereals, muesli and oats. Going from just Rs 2 crore in revenue in 2000 into a Rs 180-crore brand by 2018 is proof of the brand’s successful evolution. It’s now present in 70,000 retail outlets in India, in addition to e-commerce platforms widening its consumer base by breaking geographical barriers. And still, their story is just beginning. They are always working on bringing alive their vision to provide innovative products which can cater to modern nutritional needs. 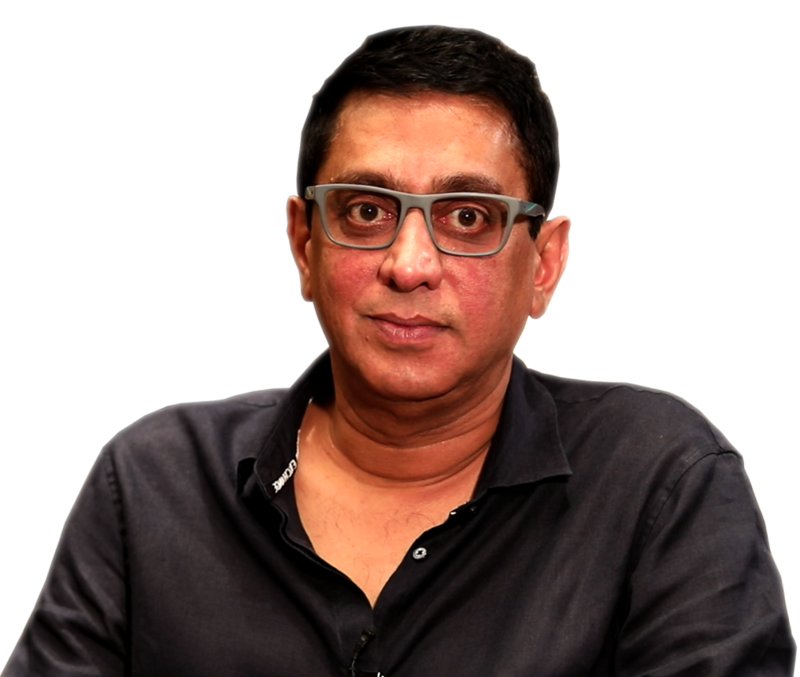 With the goal to address the scarcity of honest and transparent products in India, Anuj Rakyan created India’s first and largest clean label company, RAW Pressery (a part of Rakyan Beverages). Growing up as an athlete, Anuj understood the importance of eating healthy and maintaining an active lifestyle. His keen interest in health and fitness paired with his understanding of the space led him to launch India’s first truly healthy brand of cold-pressed juices. A graduate from Duke University, North Carolina, Anuj began his career as an investment banker at Morgan Stanley. He then moved to the world of brand consulting at FutureBrand, New York. 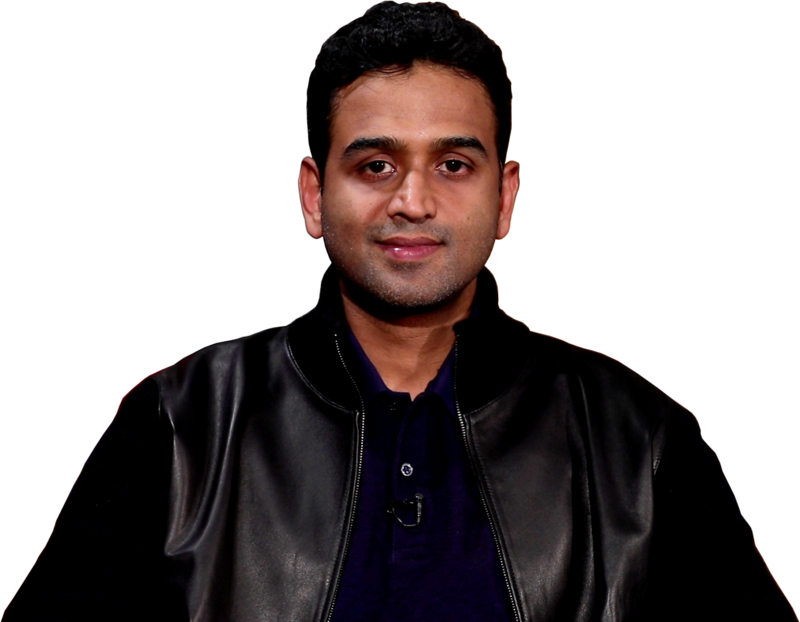 Before embarking on his entrepreneurial journey, Anuj spent the past decade building operations and helping brands in the diamond jewelry industry, having worked with brands such as Gitanjali Gems. Under Anuj’s aegis, RAW Pressery also develops, manufactures and distributes the complete product range through general trade, modem trade, e-commerce and home delivery. His broader vision is to make a healthy lifestyle easily accessible to everyone by making clean-label food and beverage products available, accessible and affordable. A business that was built out of a leather-crafting hobby in the late 1970s, Dilip Kapur began making leather goods under the name Hidesign with just one worker in his workshop in Puducherry. Hidesign not only understood leather well but also stuck to its roots of ‘vegetable’ tanning – a technique which is slow but creates strong and lasting leather. Using centuries old skills, natural seeds and barks native to South India, paid off as Hidesign became a leader in use of vegetable tanned leather across the globe. Hidesign also used Marca Punto for of stitching. It is a time-consuming process and is, therefore, a dying art. In this, every stitch is embossed by a heated metal foot. All of Hidesign’s products are handcrafted using leather from its own tanneries. The brass buckles are sand casted and polished by hand at its own brass forge. The craftsmen know every stitch ending by hand and the leather is cut by fine pointed knives – a skill which takes years to master.Hidesign embraces the traditional, old and classy vibe which helped the brand disrupt the market in its own unique way. Founded in 2005, iD Fresh always been about preserving the tradition of Indian cooking. Idli batter was iD Fresh’s first product and still remains more than half of its staple earnings. 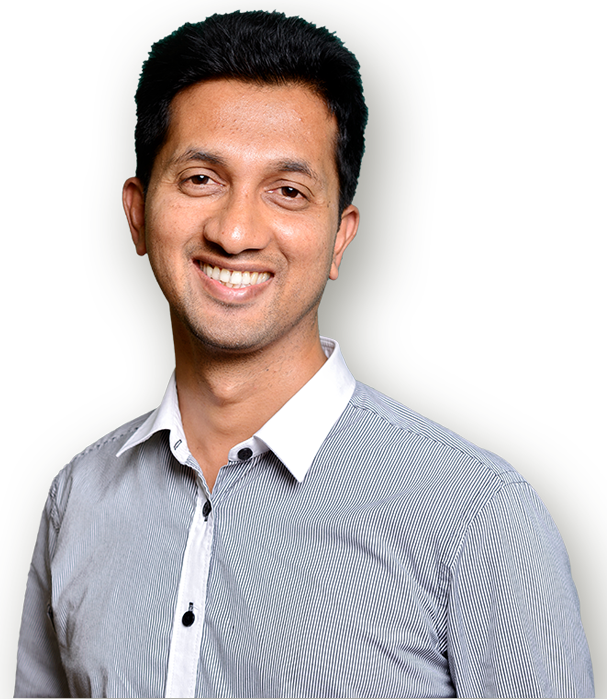 The co-founder and CEO, Musthafa PC, 44, was born in a village called Wayanad where his father worked as a daily wage labourer. His humble beginnings strengthened his social consciousness to build a world of equal opportunities. Musthafa PC, a school dropout, went on to pursue Computer Science from NIT Calicut and his MBA from IIM Bangalore. He, along with his cousins, found a perfect mix of urad dal and rice which makes deliciously and soft idlis. The batter at iD Fresh is 100 percent natural. Determined to make home-made food accessible to all, he identified gaps in the fresh food industry and came up with a perfect mixture on making good idlis. His hard work, determination and honesty paid-off and the company came into limelight when a little video on vadas at Harvard University went viral.iD Fresh promotes authentic Indian food and its brand philosophy of going preservative-free has helped the business evolve from a family-run business to a professionally-run organisation. Today, it operates in 24 cities across India and the UAE. iD Fresh began operations with an initial capital of ₹ 50,000. The company further raised funds from various venture capitalists and the business began to expand. The brand's crore belief was to always resolve problems and identify possible solutions through innovation. Their latest innovation - a vada-maker - promises a perfectly shaped vada with a hole in the middle. iD Fresh is now betting big on this vada-maker. The company has filed patents for its unique nozzle design vada-maker in India and 140 other countries under the Patent Cooperation Treaty (PCT). 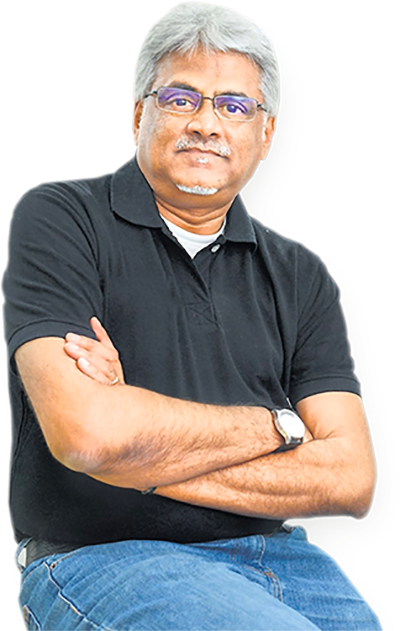 With a vision of setting up India’s most comprehensive online food and grocery company, Hari Menon co-founded BigBasket.com in December, 2011. Today, not only has his vision come to fruition, his company's success has gone far beyond his imagination. BigBasket.com is now one of India’s largest online supermarkets with an expansive range of over 20,000 products and over 1,000 brands, and is available to consumers in 25 cities. As for revenue; in the first year itself, the company generated up to Rs 30 crore in Bangalore. An alum of BITS Pilani, Menon’s entrepreneurial journey began in 1999 when he co-founded Fabmart, an e-commerce retail venture, and its on-ground extension, Fabmall, a chain of grocery stores in South India. This was acquired bythe Aditya Birla Group in 2006 and renamed ‘More’. He then used his understanding of the grocery and perishables supply chain business into developing BigBasket.com. As of today, BigBasket.com processes more than 85,000 orders per day, has a team of 16,000 members and a base of one crore customers. 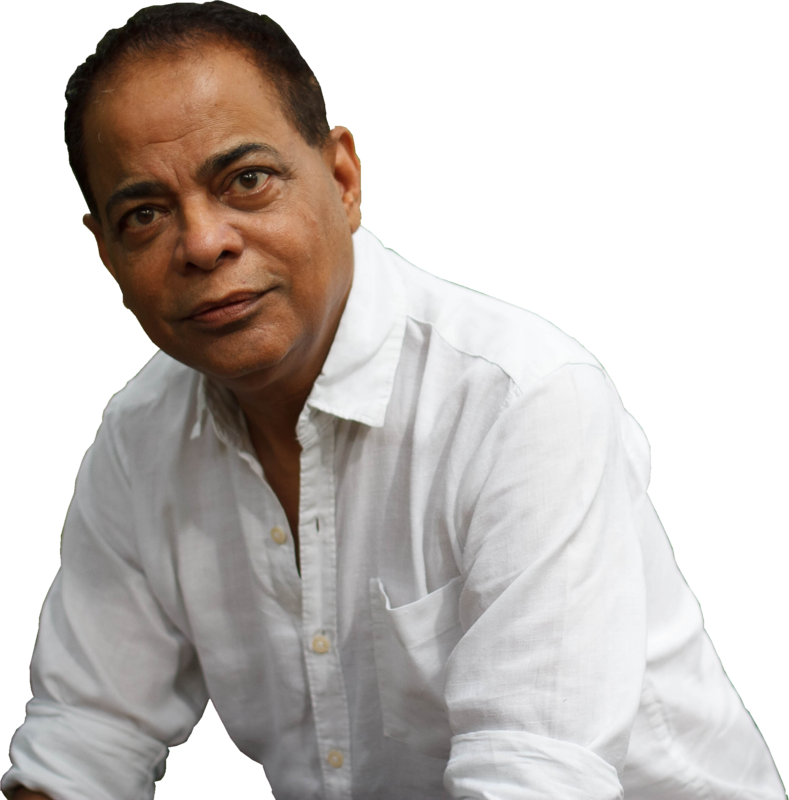 An award-winning entrepreneur himself, Menon is passionate about music and is a former guitarist. But for now, he is focused on ensuring that consumers across the country get the best grocery products delivered to them in the comfort of their homes. Ajay Gupta, founder of Capital Foods, has a formidable advertising background. He spent several years as the chairman and managing director of Forefront Advertising and Marketing. That could be the secret sauce behind the strong brand recall of Ching’s Secret. Capital Foods was launched in 1996 as a food company exporting frozen parathas among other Indian dishes to America and Europe before it embarked on the Ching’s journey in India. Recognising the growth opportunity in the popular desi Chinese food in India, Gupta launched Ching’s Secret. It quickly grew to become one of the fastest growing F&B products in the country. The brand has seen A-list investors such as Kishore Biyani, The Invus group and General Atlantic join its successful ride. Its range of products include schezwan chutney, fried rice masala, instant soup and instant noodles. With its clever distribution, smart advertising and unique positioning, Ching’s Secret has gained 30 percent market share in the instant soup category and 4 percent in the instant noodles category, creating a niche for itself in a space dominated by HUL’s Knorr and Nestle’s Maggi. Gupta’s entrepreneurial journey also includes the brand Smith & Jones, which sells pasta masala and ginger garlic paste. 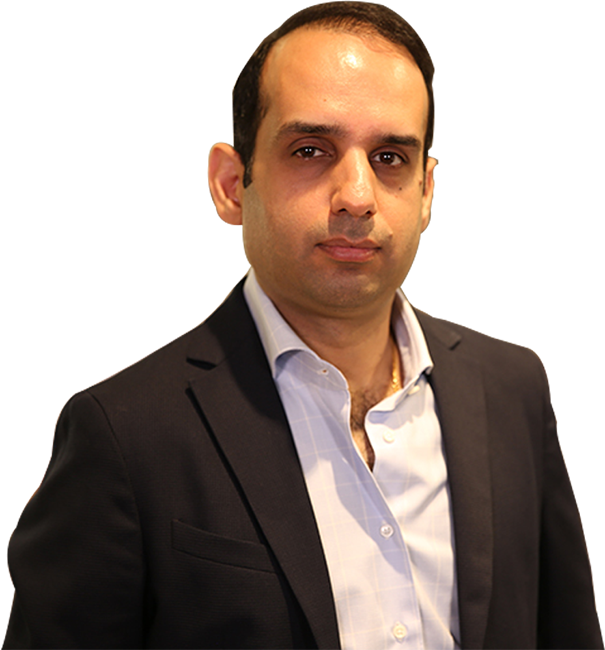 An economics and psychology graduate from the University of Rochester, New York, Samrath Bedi left a thriving career in corporate banking to return to India and join his mother Mira Kulkarni to nurture and grow a fledgling skincare business. Forest Essentials, the authentic skin care brand founded by Kulkarni, is today the largest player in the luxury hotel amenities and spa business, catering to more than 230 hotels and resorts. The brand has fused the 6,000-year-old science of Indian Ayurveda with modern elements to appeal to a contemporary audience. With Forest Essentials, Bedi and Kulkarni revolutionised the Indian beauty industry by creating a radically new market. If luxury Ayurveda is in vogue now, much of the credit should go to the duo. They spent several years doing in-depth research and working with Ayurvedic vaids and bio-chemists to develop products using local herbs, cold pressed oils and medicinal roots. These were prepared according to ancient formulations with exacting standards. Forest Essentials’ products range from ghee-based facial creams, handmade silk soaps, sensual body massage oils, fragrant body mists and ittar-based perfumes. All are derived from traditional Ayurvedic recipes. The brand has mushroomed across India with 70 stores with a major online business exporting products to more than 120 countries worldwide. Chairman and Founder, Kent RO Systems Ltd.
Mahesh Gupta was the first member of his service-class family who chose the entrepreneurial path. His quest for technological innovation led him to transform the water purification industry in India and launch Kent RO water purifiers. Today, the brand commands a market share of about 40 percent in the RO water purifier segment. Back in 1998, his children suffered from jaundice and their doctor recommended the use of a water purifier. Gupta researched and analysed the available water purifiers in the market to ensure his children were getting clean drinking water. Being dissatisfied with what was available in the market, Gupta decided to create his own. After several trials, he made his a water purifier based on Reverse Osmosis Technology marking the origin of Kent RO Systems. An IIT graduate in Mechanical Engineering, Gupta has also been conferred upon by an Honorary Doctorate degree by Sri Sri University Orissa, for his contribution in providing safe and healthy drinking water in rural and urban areas. Recently, he adopted eight villages with a commitment to provide clean water and build toilets for improving conditions of sanitation. Founded in 2011, multinational technology company GreyOrange has grown exponentially in the past decade with offices in India, USA, Asia and Europe. The company, which designs, manufactures and deploys advanced robotics systems for automation for warehouses, distribution and fulfilment centres, also has state-of-the-art R&D centres in Singapore and India. Samay Kohli, group Chief Executive Officer, and Akash Gupta, Chief Technology Officer, the two people at its helm, have raised the benchmark of efficiency by keeping innovation at the forefront. While Akash is focused on driving R&D and hiring the best talent for the company, Samay’s aim is to acquire one of the largest market shares in the automation industry globally. An alumnus of BITS Pilani and a graduate in Mechanical Engineering, Akash has created an R&D engine that continually produces cutting-edge robotic products. 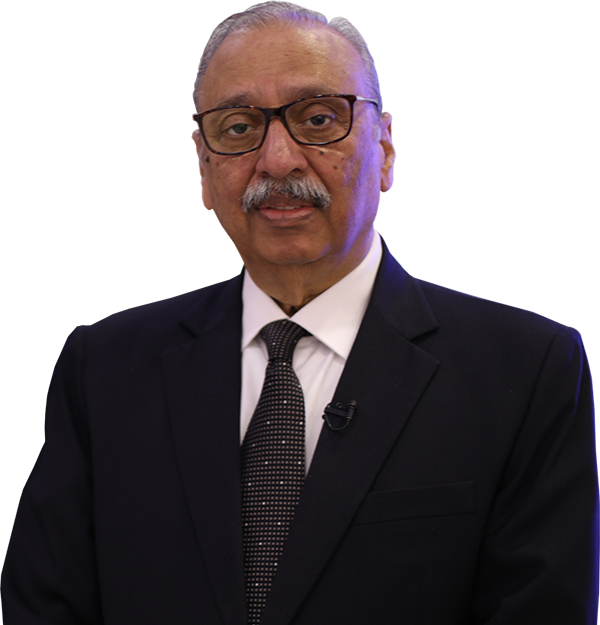 He has led mentoring sessions and workshops at more than 25 educational institutions globally, including Stanford University, Louisiana University, MIT, IITs and IIIT. Samay — also an alumnus of BITS Pilani — along with Akash has participated in robotics competitions across 13 countries, winning the gold medal at the ROBOlympics in 2009. He was also part of the team that created one of India’s first indigenous humanoid robots — AcYut — and has been a keynote speaker at several prominent technology conferences around the world. 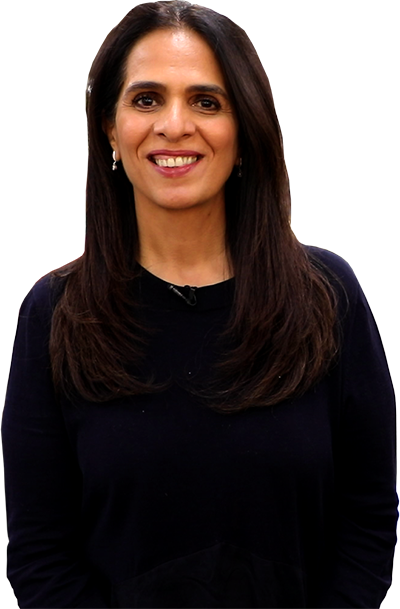 Anita Dongre is a fashion industry veteran who has been at the forefront of the industry in India for more than 20 years. Her designs showcase Indian aesthetics for the global woman of today, keeping comfort at its core. Being an environmentalist and a supporter of PETA, Anita ensures she creates sustainable, cruelty-free clothing and accessories. In other words, her fashion represents conscience. In her quest to revive dying crafts, she has provided hundreds of rural artisans an opportunity to work from the comfort of their homes. She has also helped set up various units in areas with unskilled work force and provided them with vocational training of sewing and stitching. The House of Anita Dongre comprises four brands with distinct ideologies: AND (sophisticated formal and evening wear for women), Global Desi (India inspired young and colourful boho chic fashion for women), Anita Dongre Bridal Couture (offering luxury bespoke bridal, couture and ready-to-wear) and Grassroot (Sustainable artisanal luxury prêt). Anita’s designs have been worn by famous women such as Kate Middleton, Hillary Clinton, Queen Mathilde of Belgium and Sophie Trudeau, to name a few. Today, the House of Anita Dongre is present in over 280 exclusive brand stores and 820 multi-brand large format stores in over 105 Indian cities; and internationally, in Mauritius and New York City, USA. Born to teacher parents in Azhikode, Kerala, Byju was a self-learner from a young age and used to develop different learning methods to understand concepts better. He started BYJU’S with the vision to help students fall in love with learning and change the way India learns. Byju believes that children can learn a lot more outside the classrooms by playing multiple games. After cracking CAT for the second time in 2005 and clearing IIM A, B and C, Byju realised that there was something special about the way he approached CAT, which set him apart from the lakhs who appeared for the exam. 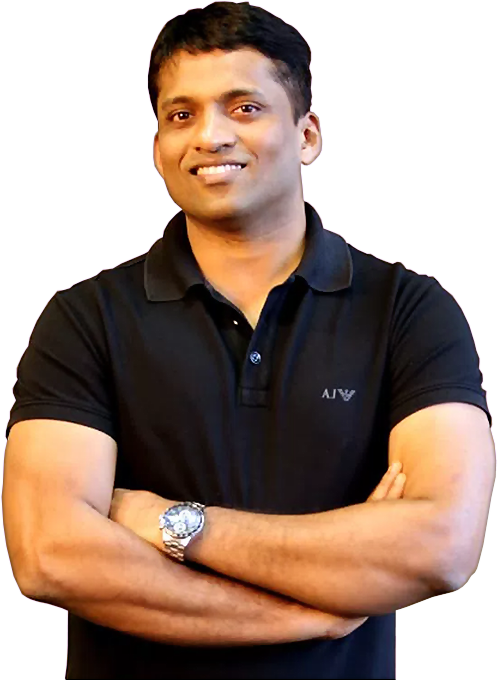 BYJU’S classes started in 2008 and it became a household brand due to his unique teaching style and focus on learning. In the year 2009, Byju undertook his first experiment with technology by launching online video-based learning for CAT through VSAT. In 2011, the company was incorporated (Think and Learn Pvt Ltd) with focus on the K-12 space. The real breakthrough however was in 2015 with the launch of the BYJU’S—The Learning App which has seen phenomenal engagement with 30 million downloads and a reach of over 1700 cities and towns in the country so far. The learning app makes use of original content, watch-and-learn videos, rich animation and interactive simulations that make learning contextual and visual. The app also adapts to the unique learning style of each student, inviting them to explore different concepts. Apart from being a passionate teacher, Byju also enjoys travelling and playing sports. A big follower of football leagues, he is a fan of FC Barcelona. Zerodha has pioneered the concept of discount broking in India. The company launched operations on August 15, 2010, aiming to break barriers that traders and investors face in India in terms of cost, support, and technology. Zerodha’s disruptive pricing models and in-house technology have made them the biggest stock brokers in India by active retail clients, and the biggest by trading volumes on the top Indian stock exchanges. 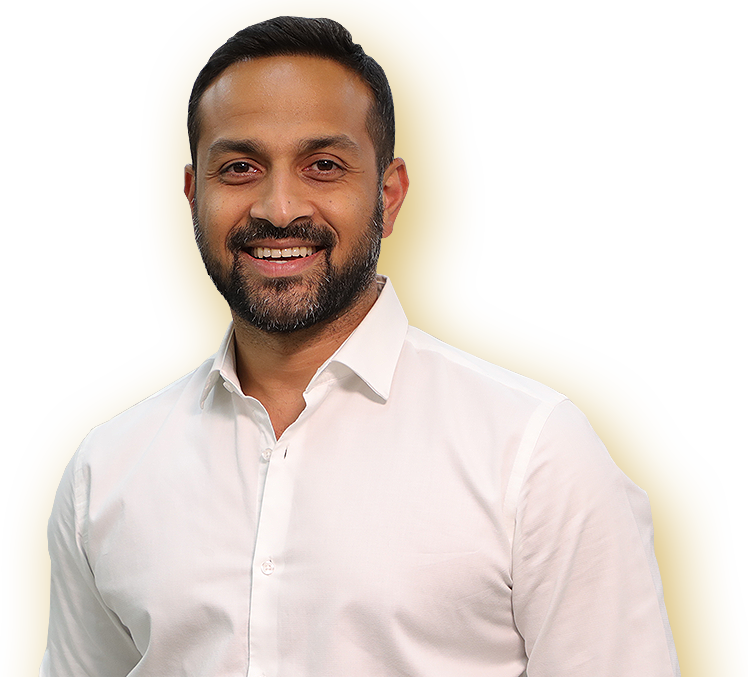 Founder Nithin Kamath started his career at 17; he managed money and traded stocks on behalf of wealthy clients for a decade before his brother Nikhil joined him in the business. In 2009, an election year in India, they squared off all their positions ahead of the poll results, realising they lost out an opportunity to make money. 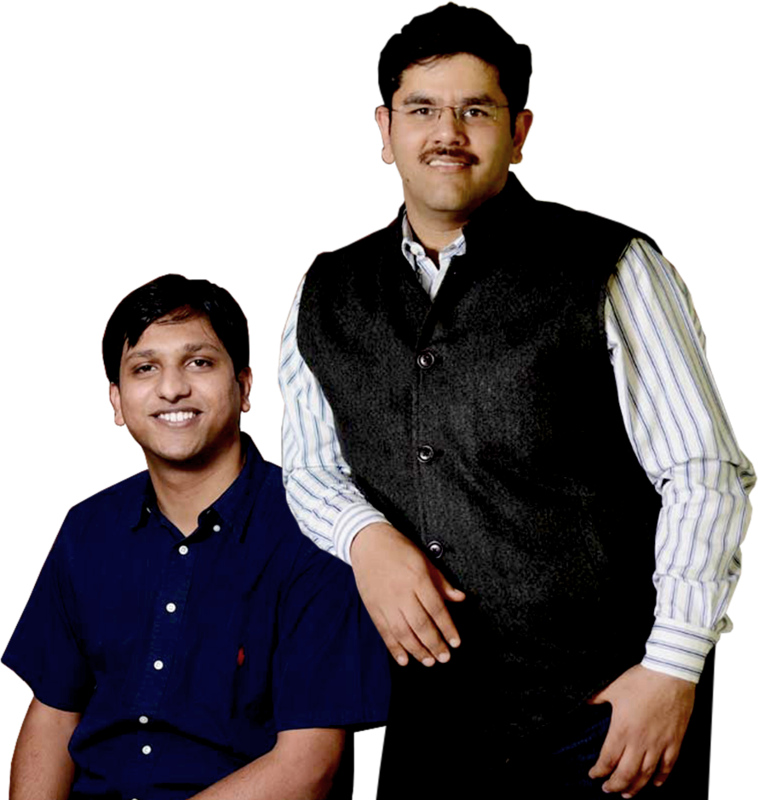 That is when they decided that Nikhil, who turned out to have a real penchant for trading, would continue to trade while Nithin would build the brokerage firm. The rest, as they say, is history. Today, more than one million clients place several million orders every day through Zerodha's powerful ecosystem of investment platforms, contributing to over 10 percent of all Indian retail volumes. In addition, the company runs a number of popular open online educational and community initiatives to empower retail traders and investors. Rainmatter, its fintech fund and incubator, has invested in several fintech startups with the goal of growing the Indian capital markets.